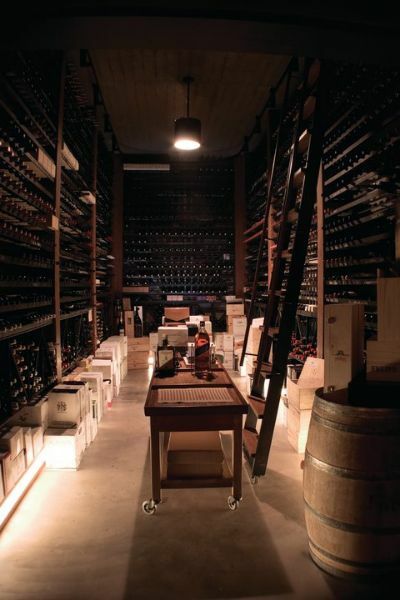 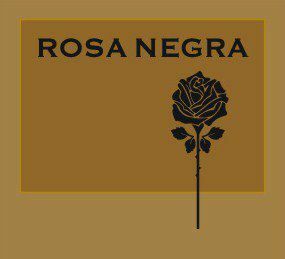 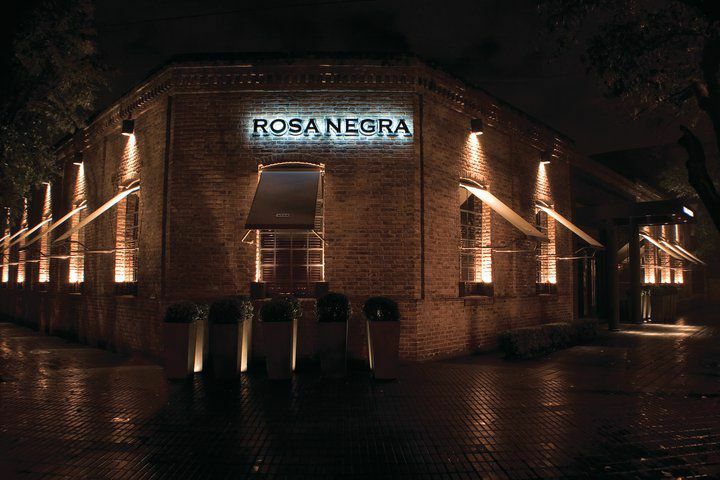 Rosa Negra is synonymous with excellence and quality. 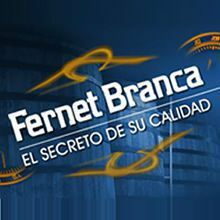 This is demonstrated by their continued success through its 20 years of existence. 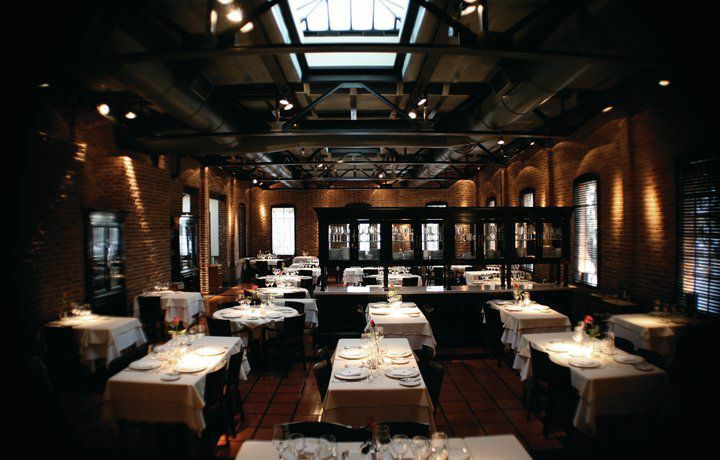 “If I were in Europe should be in the Michelin Guide,” it was stated in the Supplement Gastronomic El País (Madrid, June 1995), by the President of the World Academy of Gastronomy, Mr. Rafael Anzón . 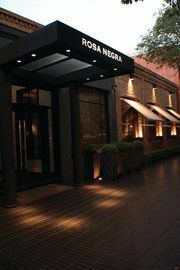 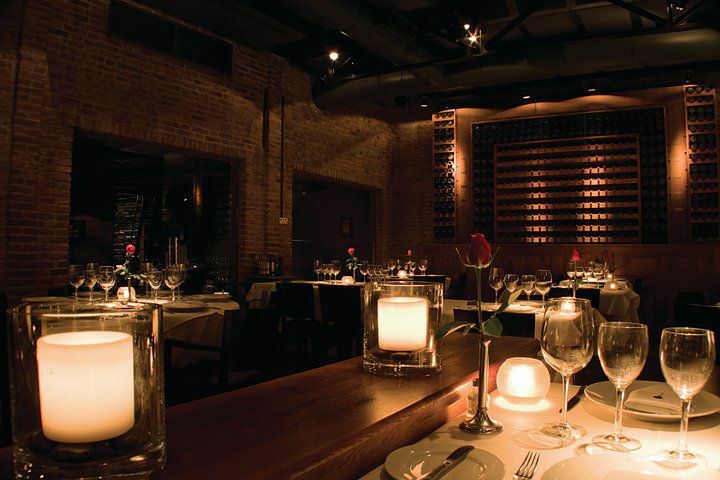 This is a clear demonstration of the potential exhibited by this restaurant considered one of the best in Argentina.